Available for 2020 SEASON. 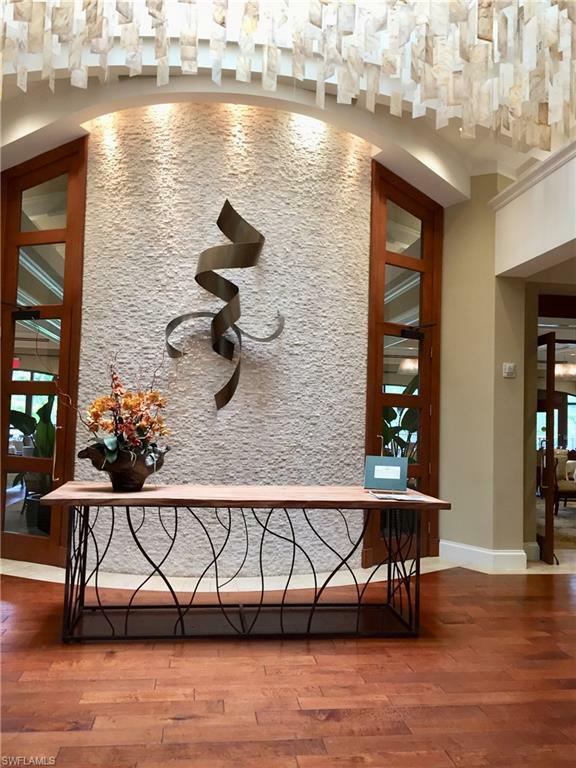 2 br/2 ba tastefully decorated condo with carport and lake view located in Heatherwood at Stonebridge Country Club. Master bedroom has queen size bed, double walk-in closets, access to lanai, plantation shutters, dual vanity and shower. Guest bedroom offers two twin beds and spacious walking closet. 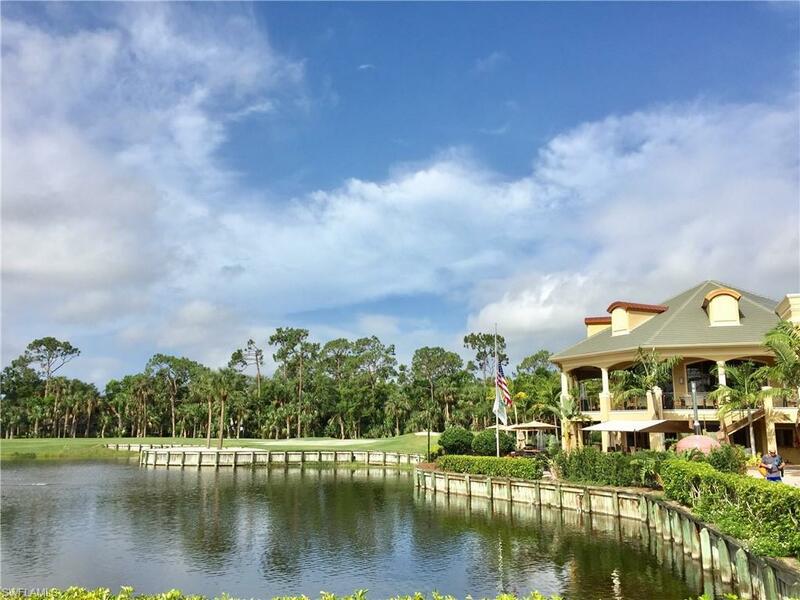 Stonebridge is a Gated Bundled Golf Country Club Community. 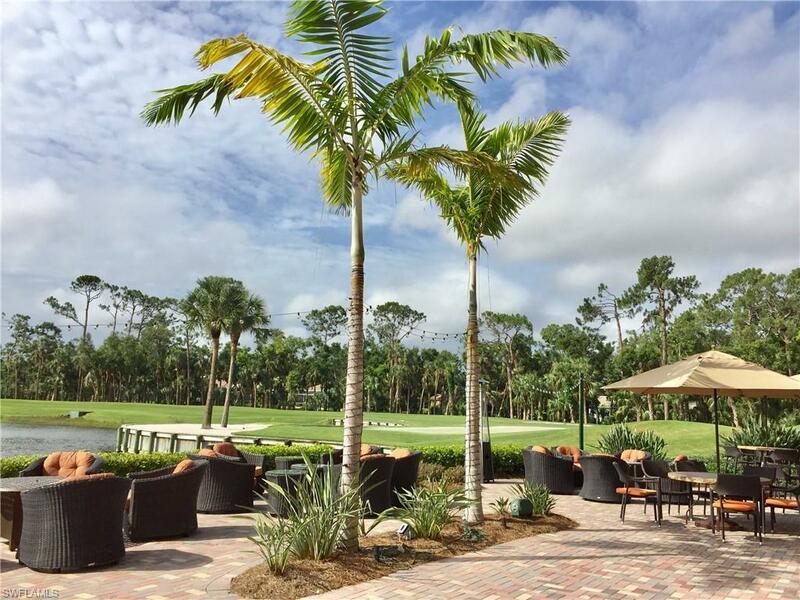 Amenities include brand new clubhouse, 3 restaurants (Grill Room, Dining Room with a terrace and Lakeside Bistro) 5 lighted har-tru tennis courts, Fitness Center, community pool and spa. 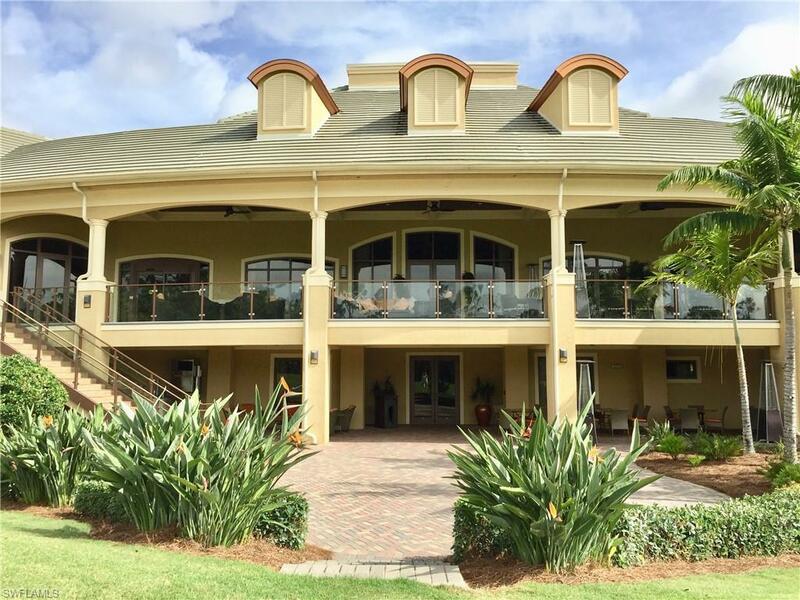 Located only 3 miles from pristine beaches of the Gulf of Mexico. Close to Mercato, Waterside shops and fine dining. NO PETS per HOA.